the a.eye would be getting a massive amount of images and it would be impossible to explain to it what each one is. and now that I think about it NN would take too much run time. what if I cluster together successive images that have a threshold of similar attributes ? 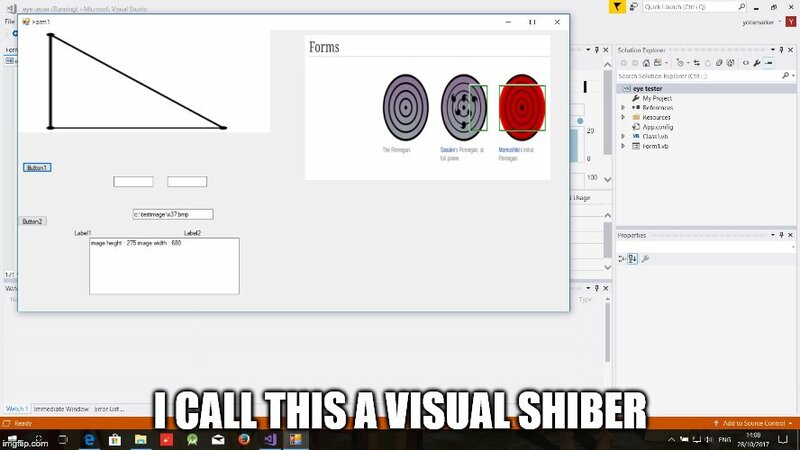 What is a Shiber? Is not in any of my dictionaries. Thanks. Shiver perhaps? I split the image into 9 images each of which I called a visual shiber. those the process time is 9 times faster. Hy Yotamarker, i want colaborate working in your project, i am study about contour. please share your Inventor source-code to download and the Yotamarker app source too. you using only Harris operator? cheers! .net supports threading for loops but java doesn't (as far as I know) so I"ll have to make a decision there. pixel attributes (RGB / HCL) and applying it to a service. you got my PM ? Yotamarker, you project of A.I. Girfriend is very cool !!! i am know only VB6 (better), and VB variants language programming but i am start C# and will learning more languages. i am working with same things you, same projects !!! i am want make a APP software A.I. too but to put into a phisical, solid Robot, like a toy Robot, using Arduino. i am still developping my projects in VB variants an after translate to other languages. if you likes we can colaborate in both projects, my and your. you need put your all Project Specs,Explanations, next Stages into a PDF to more clear you want and need, put into a WebPage too. why do not you use a Graphics Library wiht all Algorithms you need? i think the problem of a Graphics Library is not have in VB but in Java or other .net have, and translate to VB is a lot of files, too many files. 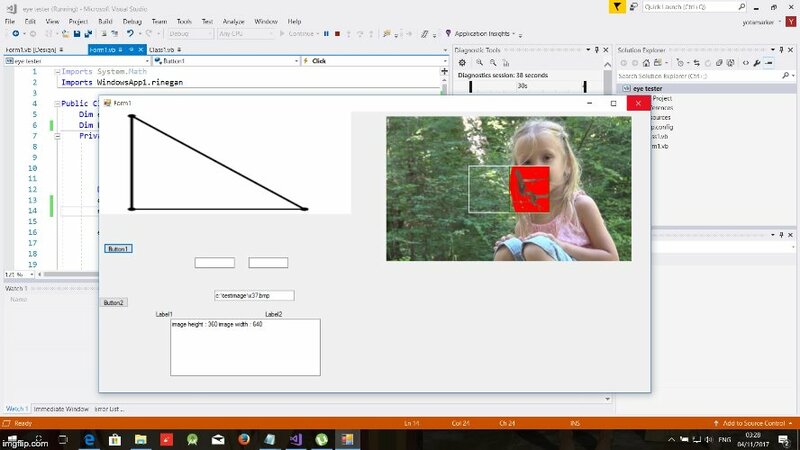 You can switch a entirel Graphics Library like ACCORD.NET C# to VB? but i think you need a mutch more algorithms and switch a entirel Graphics Library maybe very useful to use in VB projects. i know great algorithms and if you share your source-code of Inventor with me i can look how it works and put new algorithms to make this more powerfull. you can understand the papers of Pseudocodes of Researchs of Algorithms in ResearchGate? you can switch the pseudocodes to VB? i can share the algorithms with you and you returns the VB translated version with me? i think you need works more now to better GRAPHICS stage, know and use more Algorithms, have Algorithms done to use if necessary and after next stage. please, i need the source-code VB of INVENTOR if you want my colaboration. I am not find the link to download the Inventor VB.net or Android APP, i not know how download? I sent P.M now with more infos, look! EDIT: My goal now is make a very good Image Contour app in VB to extract shape of image and create the shape of the Personage Character. 1 Like spydaz likes this. I just need the get image from camera repeatedly and fast programmatically on android studio. GitHub projects but have no idea how to use them cause no walkthroughs. so I entered a full course about app dev. and I simply neg the instructors till they cough up the walkthroughs I need. also the augmented reality walkthrough. Page created in 0.06 seconds with 31 queries.